Well, it’s official. Scottsdale Arizona is really easy to get to, really easy on the eyes, and really easy to hang around. Prior to this past weekend I thought taking a trip to Phoenix/Scottsdale Arizona meant hours of travel time to a place that might as well be Palm Springs, but oh, OH was I totally wrong. 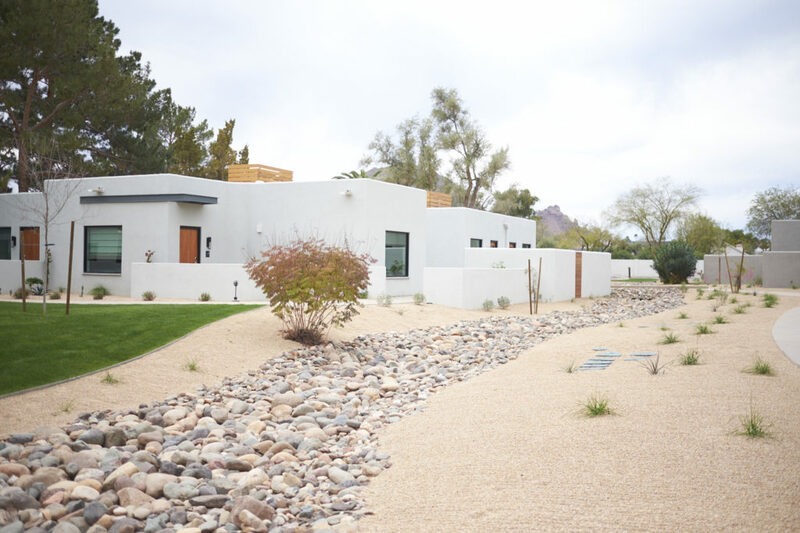 Scottsdale is just 5-6 hours away from Los Angeles by car or a short one hour long plane ride – practically the same amount of time it would take to get to Northern California. The city itself is absolutely stunning with it’s picturesque desert scape backdrop and architectural uniformity. 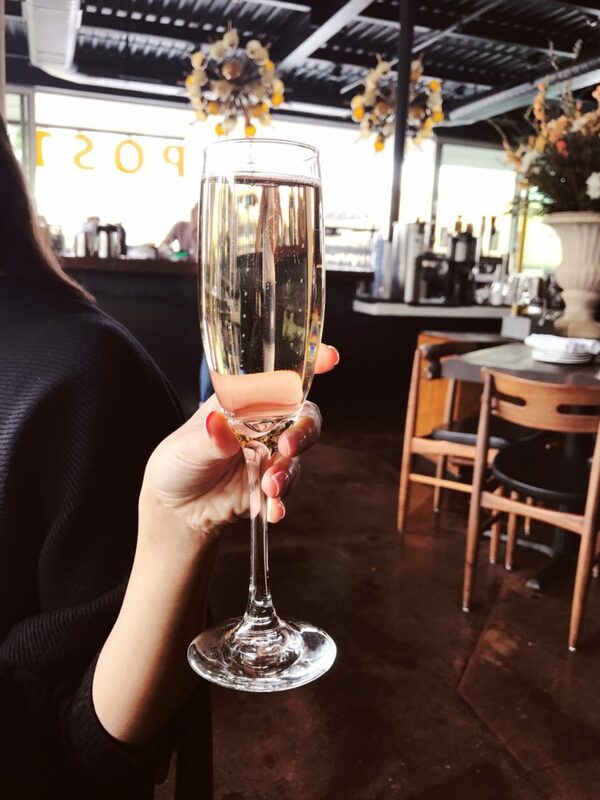 But not only is Scottsdale an undeniably beautiful city, it’s easily one of THE best destinations in the West for dining, creating, adventuring, relaxing, and pampering – trust me even in just one weekend, I feel like I experienced it all. 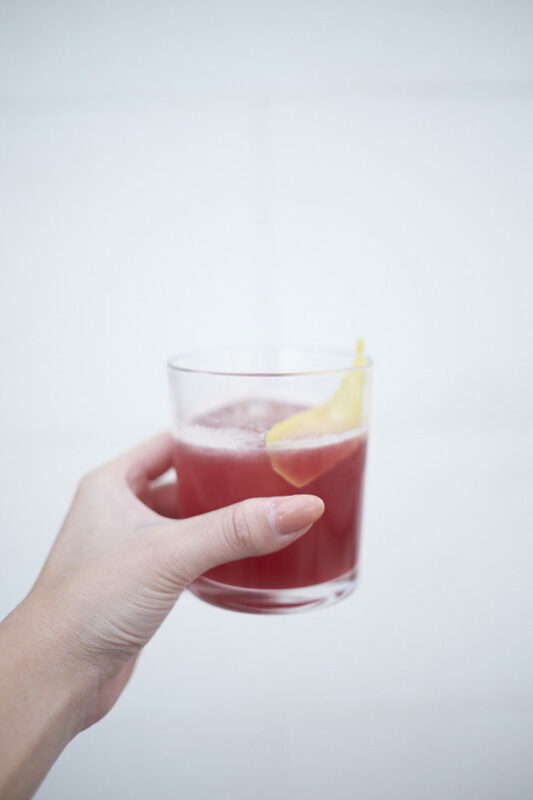 If you’re thinking about heading out to Arizona’s city of sunshine and sophistication, here’s what not to miss! First things first, when you’re considering staying in a city that has more spas per capita than anywhere else in the country, beautiful and relaxation-inducing hotels/resorts won’t be hard to come by. 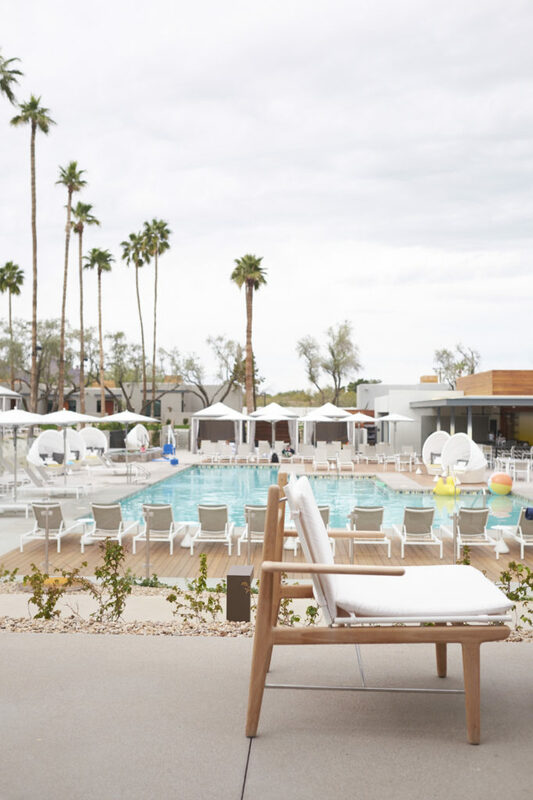 I stayed at the brand new Andaz Scottsdale and could not have more pleasant things to report back. 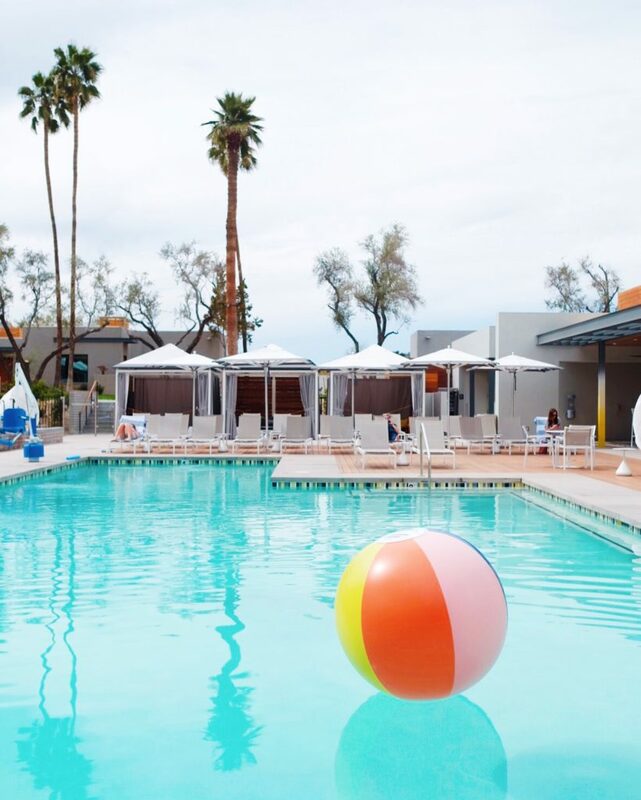 From the splendid sprawling grounds, to the restaurant, the hotel rooms, the service, the spa, and the little saguaro macaron cookies you get upon checking in, everything about The Andaz screams “ideal desert getaway”. 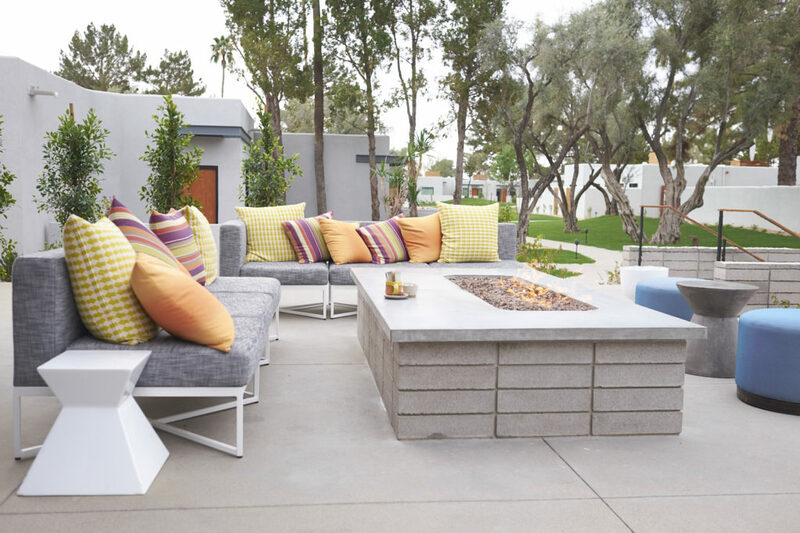 The hotel opened just two months ago and is quickly becoming one of Scottsdale’s best places to stay. Bonus fact: the hotel has a courtesy car, a Tesla… courtesy car… to be exact… that will take you anywhere you need to go within 5 miles of the hotel. LOVED THAT PART! Also: the macaron cookies are actually very very good. Just sayin’. It’s a nice touch. 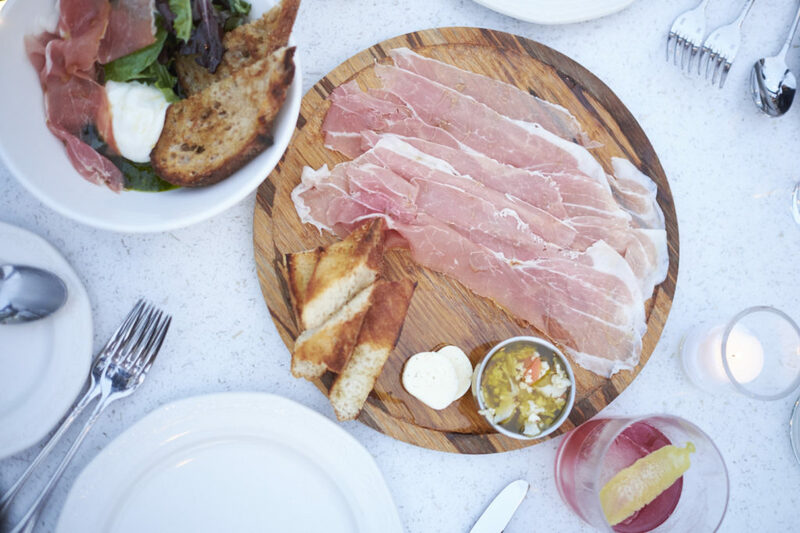 I really had no idea prior to visiting that Scottsdale has such a huge foodie scene! There are food/beverage related events and food festivals going on just about every weekend it would appear. I love that Scottsdale is very similar to LA in that respect and they take their dining niche very very seriously. I was fortunate enough to try quite a number of places over the weekend and as much as it may be hard to believe, all are deserving of “5 out of 5 star” ratings – all different, but all outstanding. I am so beyond not exaggerating when I say this is where I had best donut ever. 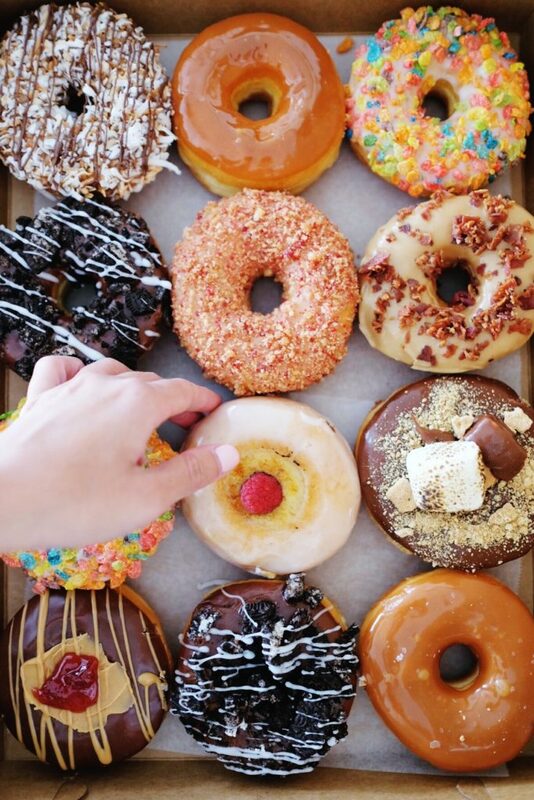 I’m a very simple glazed donut kinda girl, and The Local Donut‘s glazed donut was absolutely ridiculous. I would also like to say that for a place with crazy flavors, they were all very good as well! 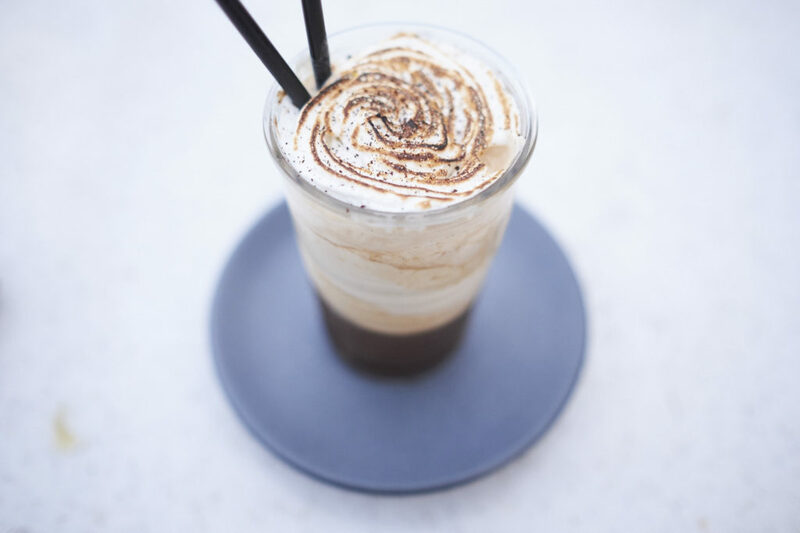 Like the creme brûlée, and the salted caramel – totally yummy and not disgustingly sugary. Weft & Warp is the restaurant at the Andaz but deserves complete and total stand alone kudos for their amazing brunch menu. Everything I ordered was inventive, fun, and fantastic; namely the dirty hash browns, the avocado toast, and especially the blue corn pancakes. 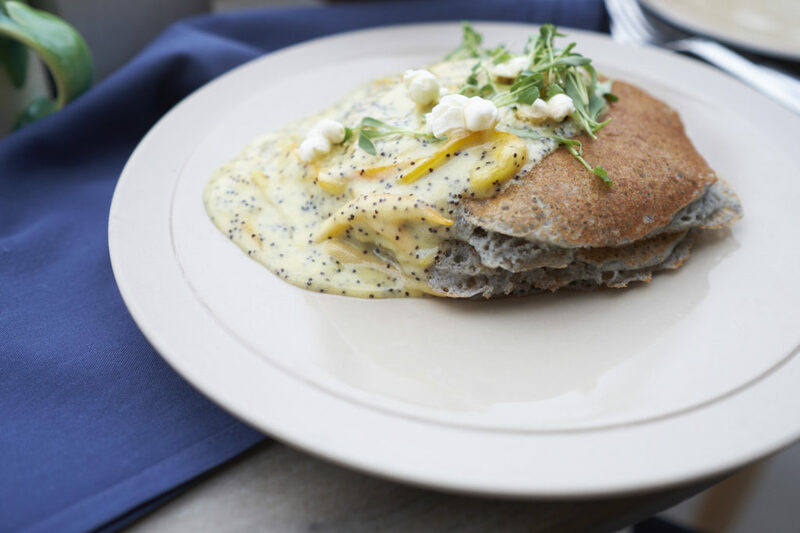 I’ve never had anything like the blue corn pancakes before and probably never will again – that is until I return to Scottsdale, wink wink. 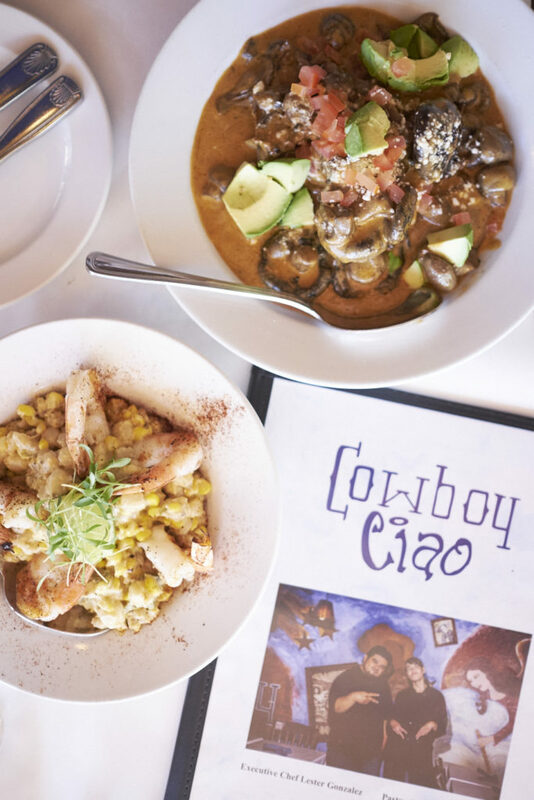 Cowboy Ciao is the perfect place to drop in for lunch while you’re walking around Old Town Scottsdale. 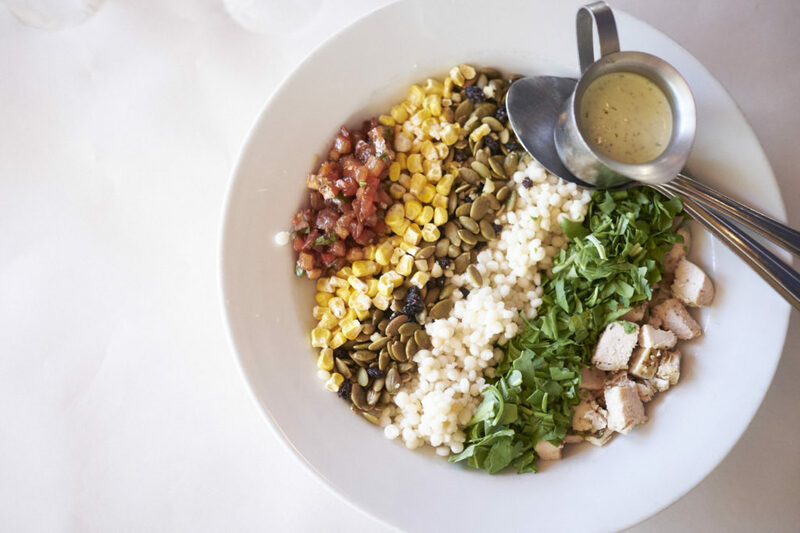 It has been in business for over 20 years and is STILL known for their famous chopped salad. For the record, it really is the best damn chopped salad I’ve ever had. It’s also worth noting that if you skip dessert you must live with that poor decision for the rest of your life. 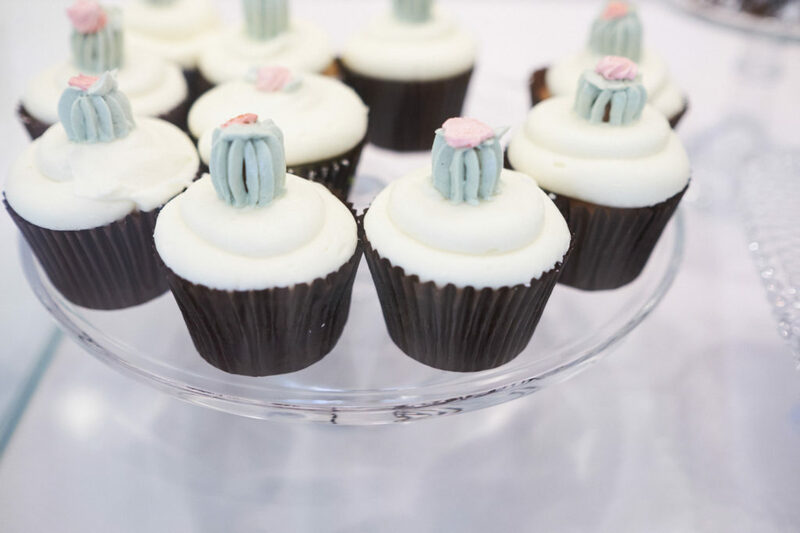 Their pastry chef is one of the most talented sweet creators out there so do not miss out! 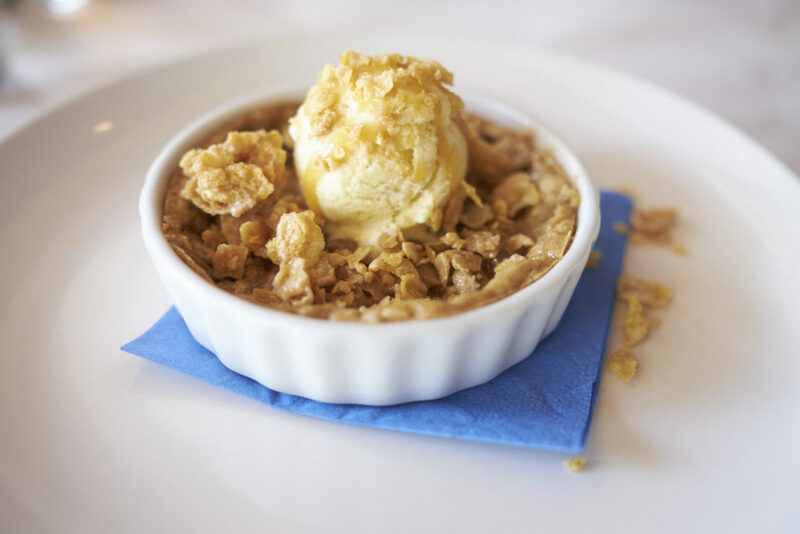 I ordered The Cereal Killer (malted oatmeal cookie with frosted flake ice cream, frosted flake brittle, and caramel) and it was hands down one of the best desserts I’ve ever had. If you don’t make it in to Cowboy Ciao, at least drop in their bake shop next door they’ve adorably named Super Chunk. 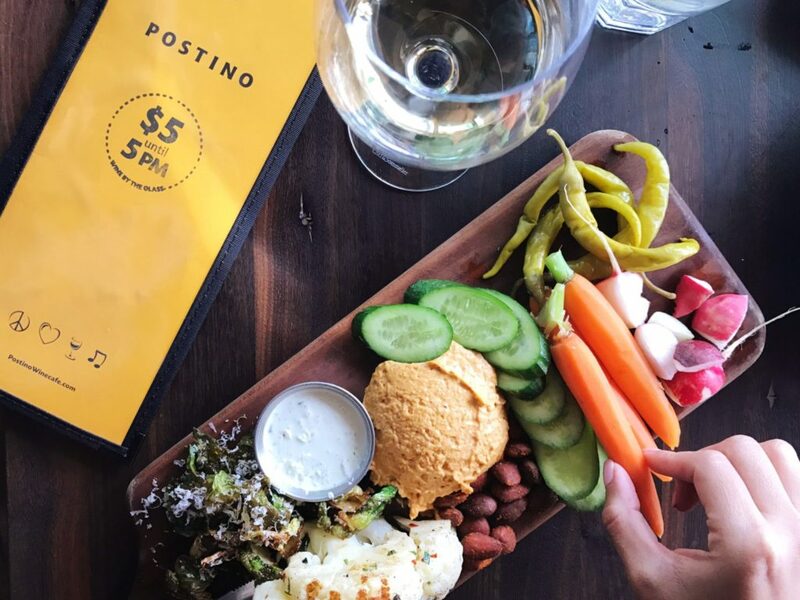 Scottsdale has so many great open air patio bars/restaurants and one of the better, more picturesque spots is Postino. They serve beer, wine, and fantastic bites; it’s a great place to go in the late afternoon early evening when you just want to sit for a minute and have a drink and a snack. During happy hour (11am – 5pm daily) their glasses of wine and pitchers of beer are just $5. 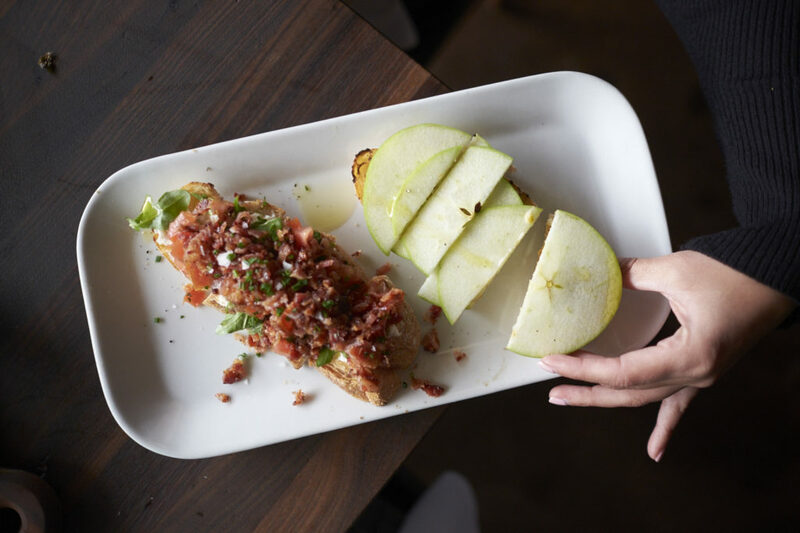 If you’re feeling hungry they have about 12 different types of delicious bruschetta to choose from as well as a few fun themed “boards” to pick at. This was the one place we went to that made me wish so badly we had one in Los Angeles! Talk about an incredible and magical dinner. 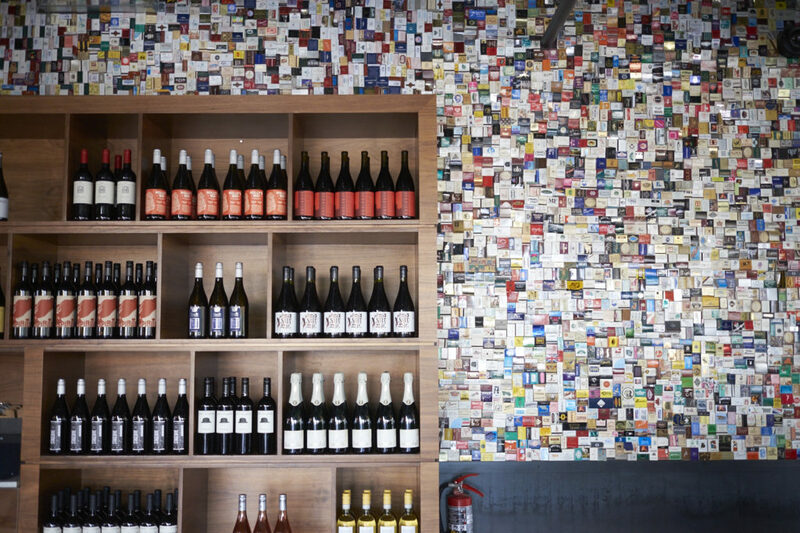 Fat Ox is located within walking distance of the Andaz and is easily one of Scottsdale’s best restaurants in town. Even at 5pm the place was completely packed with diners. 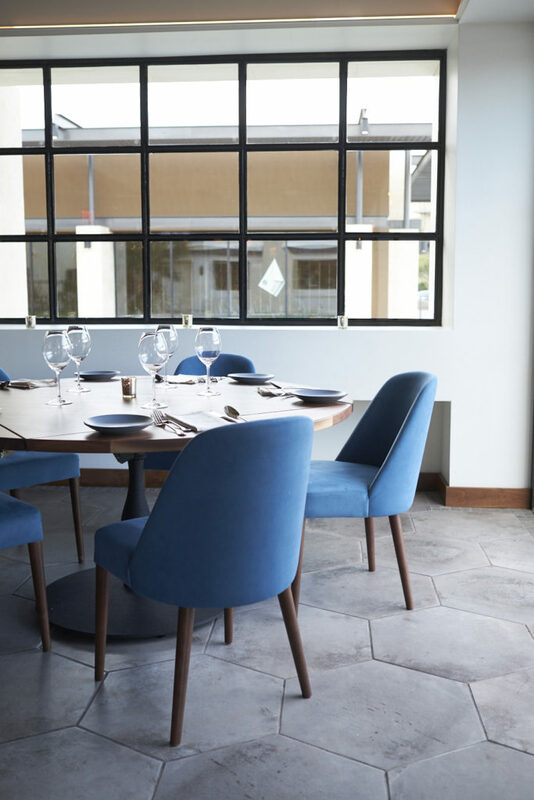 The menu concept is “modern riffs on regional Italian classics” and between the space, the food, and the cocktails it really is an incredible experience all the way around. I was most impressed with their insanely creative cocktail menu (ALL of which are made with fresh squeeze juices), their burrata, prosciutto, the Garganelli pasta (truffle butter, speck, parmesan), and their affogato for dessert. 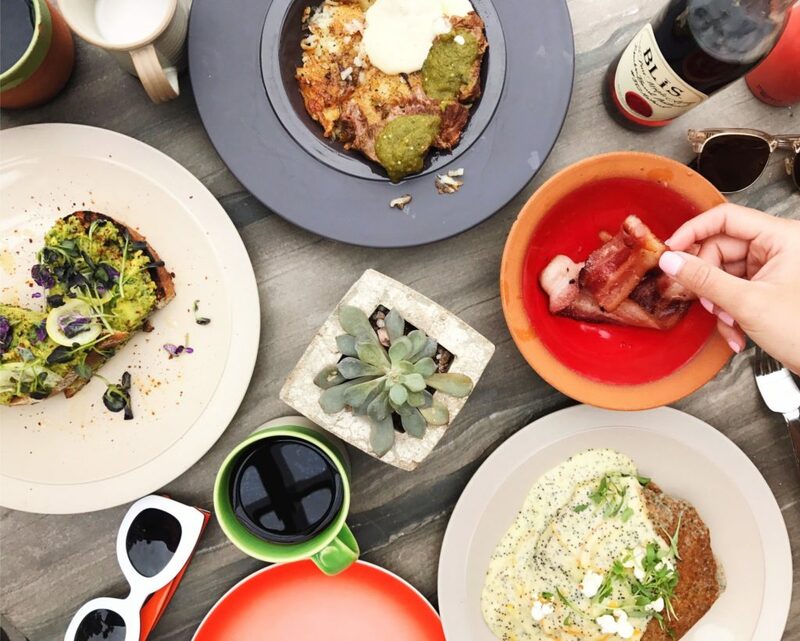 The Fat Ox is an absolute MUST if you plan on dining out around town in Scottsdale. 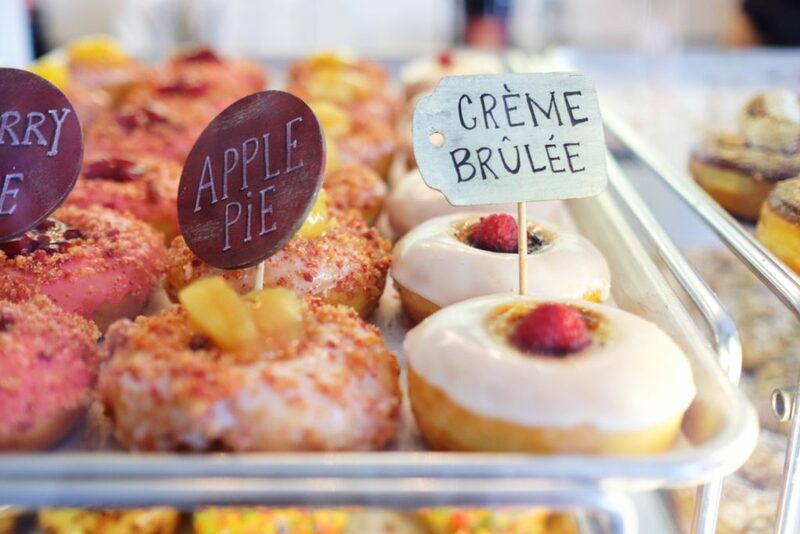 If you’re looking for Scottsdales most instagrammable place that also happens to be the most delicious bake shop… look no further than Ruze. 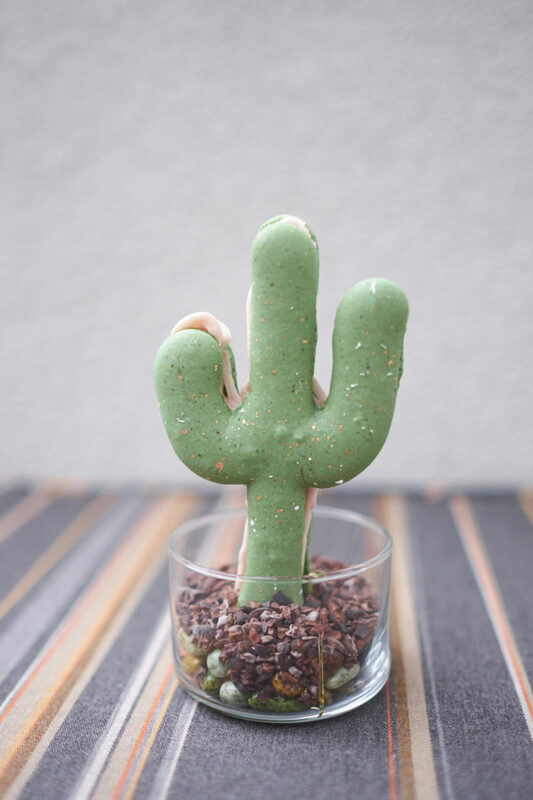 It’s located in Old Town Scottsdale down a cozy quiet little walkway and is easily one of the cutest shops in Arizona that you’ll step foot in. 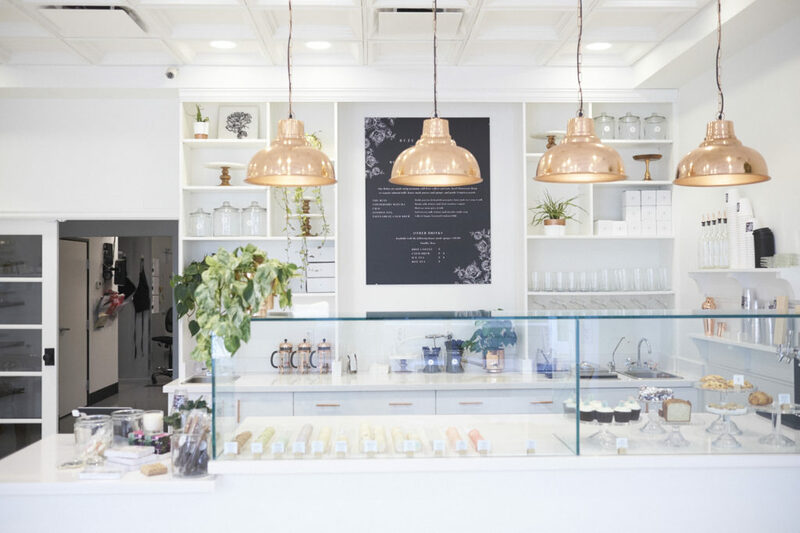 They’re certainly known for their gorgeous cakes, but at the shop you can buy/taste their other baked goodies such as macarons, cupcakes, cookies, pastries, and so forth. Side note: they have boba tea too! 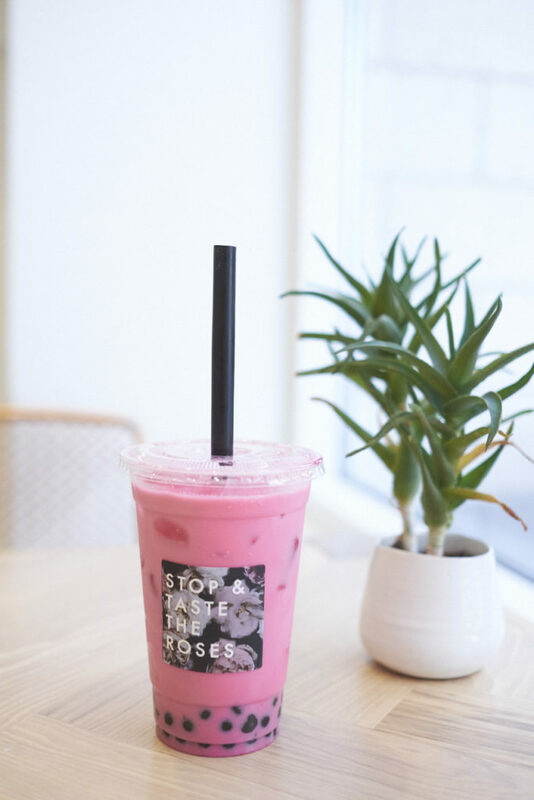 Their Prickly Pear Rose Boba Tea is PRETTTTTYYY on point. And just plain pretty. All I’m really good for is eating, drinking, shopping, and pampering. But Scottsdale is so much more than that (for some people) so I will let the professionals tell you how else to experience this amazing city! Take it away Experience Scottsdale!